The water pressure washer is undoubtedly one of the most useful cleaning inventions that has ever been employed by commercial or industrial cleaners. Instead of relying on expensive or environmentally unfriendly chemical solutions, water pressure washers only use hot water (steam) or cold water to remove unwanted materials from your surfaces. The ability to clean without using chemicals and the ease-of-use of these devices make them favourites amongst professionals in many different sectors. However, you may have questions about which form of water pressure washer is right for your purposes. When Should You Use a Hot Water Pressure Washer, and When Should You Use Cold? 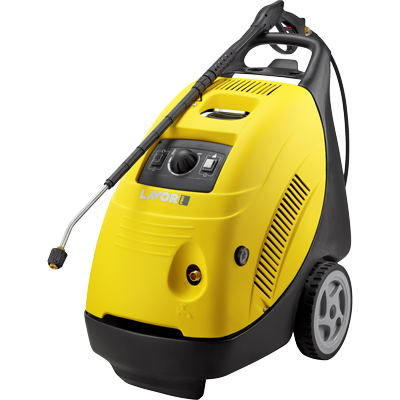 To help you make the right choice, at Lavorwash, we have put together a brief guide outlining the uses for both the hot water steam pressure washer and the cold water pressure washer. Refer to this guide the next time you go shopping for cleaning equipment and choose a model that will meet the unique needs of your business. The truth is that both hot and cold water pressure washers can be useful in different situations. You’ll just need to know which one is most appropriate for the kind of work you do in your facility. Hot water steam pressure washers are ideal for removing grease and grime from many surfaces. 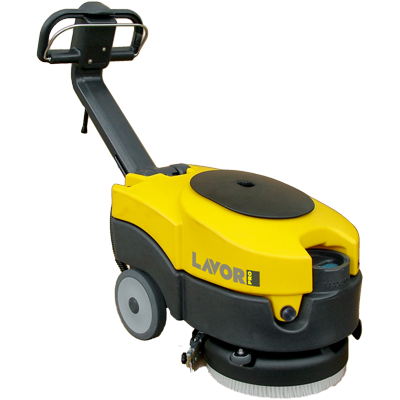 They are particularly useful when cleaning difficult stains that have had time to cake onto porous areas like roads, driveways, and concrete slabs. As such, hot water cleaners are used widely by road crews, cleaners in parking facilities, and garages where concrete is likely to encounter oil or other chemicals. The heat of the water allows them to lift oils and grease much more efficiently than other cleaning tools. Cold water pressure washers are excellent for removing dirt, but they may be less effective at dealing with grease and oil. Generally speaking, hot water will almost always be preferable for such applications, which gives them a decided advantage when it comes to commercial and industrial use. Add the fact that hot water cleaners are readily available through some of Australia’s best cleaning equipment companies, and you have a compelling argument to purchase one for your facility. The only remaining thing you’ll have to do is decide on a company from which to buy your new steam cleaner. 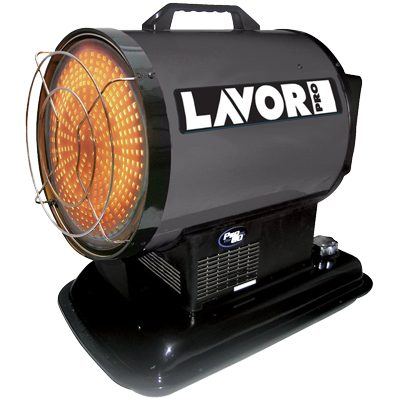 At Lavorwash, we can help you find the water pressure cleaner you need to experience better conditions in your workplace. We have been serving the industry nationwide for more than 20 years, in which time we have learned a great deal about what distinguishes successful cleaners from their less effective counterparts. For more information on how we can connect you with an ideal cleaner immediately, contact our offices and ask to speak with one of our members. We’ll be happy to answer your questions or help you place an order for a new cleaner today.